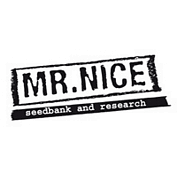 La Niña is perhaps better known as El Niño but has been renamed by the Mr. Nice Seed Bank. Unlike the weather pattern from which she gets her name the results are predictable and highly-prized by consumers. La Niña is a cross between Haze and White Widow and is every bit as good as those two strains combined would have you believe. It is a very hardy and robust strain that grows outdoors as well as indoors. Indoor-grown plants will take between 8 - 10 weeks to finish flowering depending on the exact pheno-type. Yields in this environment will be 450 - 550 gr/m2 under a 600 watt light. Plants grown outdoors or in greenhouses will produce yields that will vary considerably with the climate and local conditions. The warmer and sunnier the bigger the yields, other things being equal.  Harvest in northern latitudes will be during October. This strain won 1st Prize in the High Times Cannabis Cup, 1998, under its other name of El Niño.